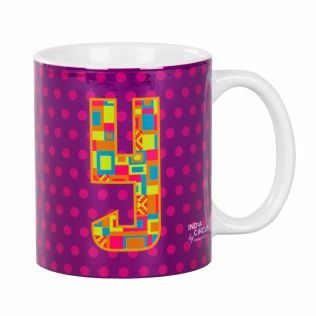 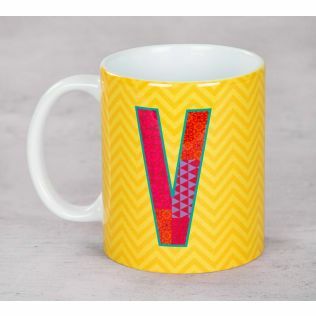 Add a custom charm to your table space with the stunning range of alphabet mugs by India Circus. 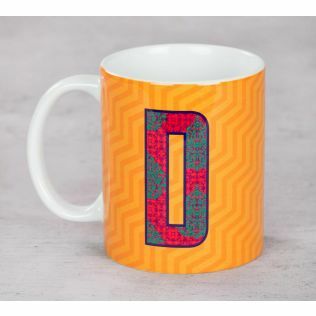 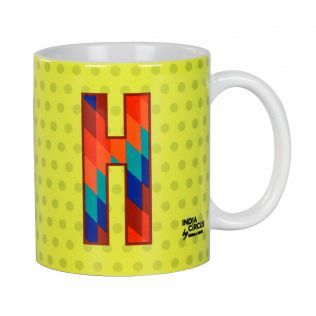 Efficient and stylish, these mugs feature single alphabets smeared by signature India Circus designs. Couple it with your initials to own a perfectly custom mug you always yearned and match it with our beautiful coasters for a complete coffee experience. 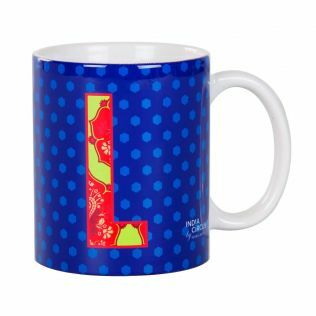 Explore our entire collection and buy by price, discount, build, sensibilities and more. 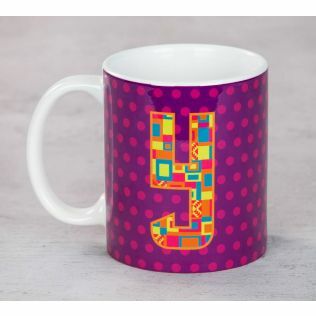 Add a customised charm to your home gatherings with the stunning range of alphabet mugs by India Circus. 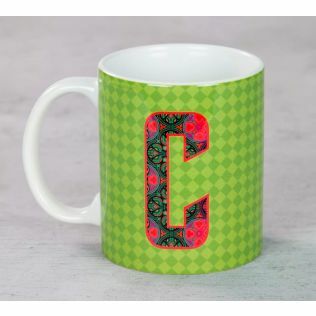 Efficient and stylish, these mugs feature single alphabets intricately drawn by eclectic patterns. 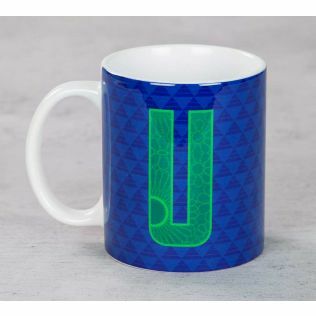 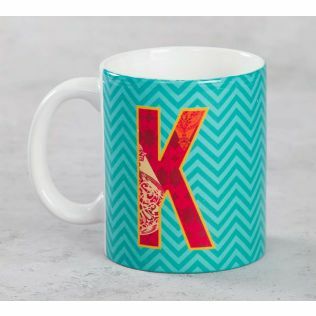 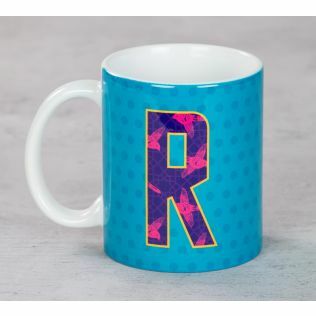 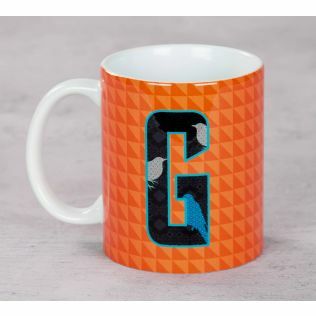 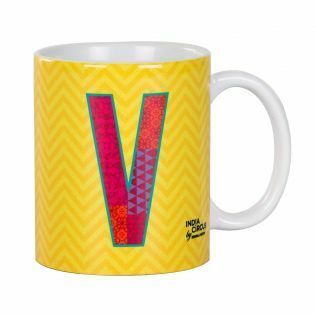 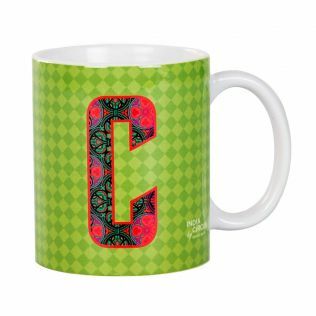 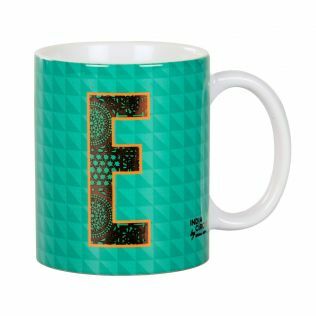 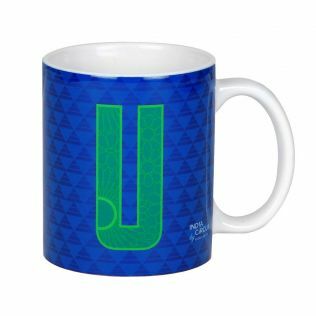 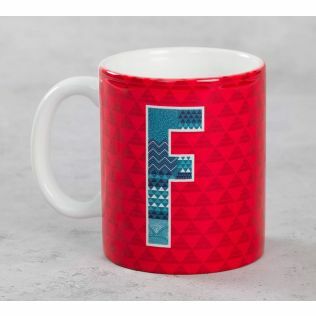 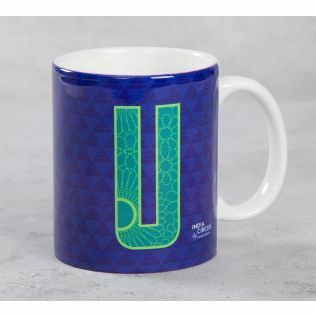 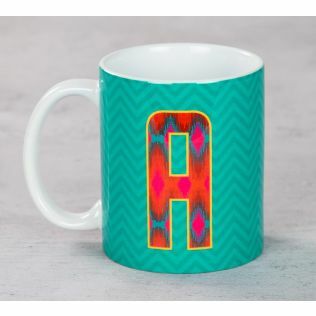 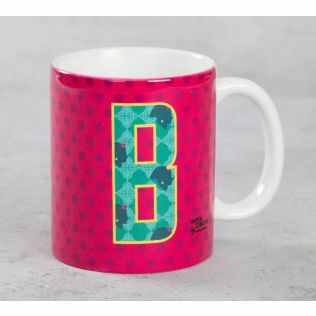 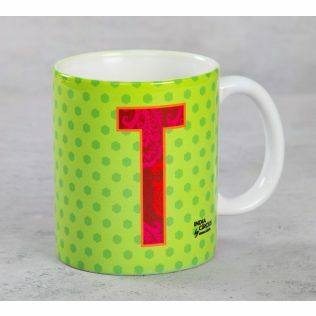 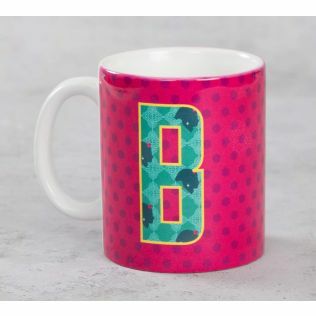 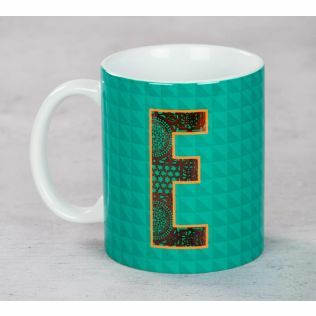 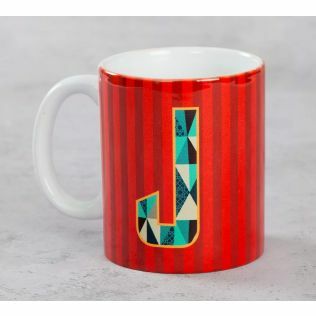 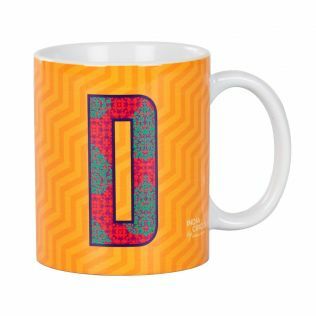 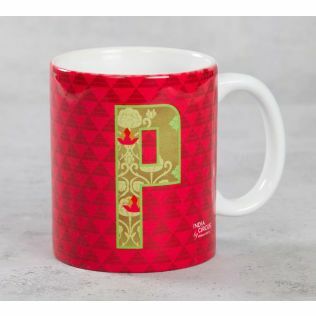 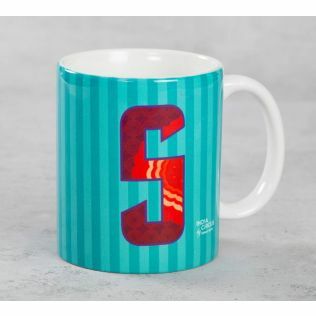 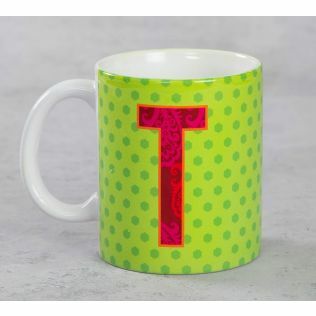 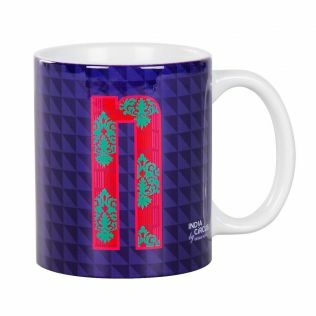 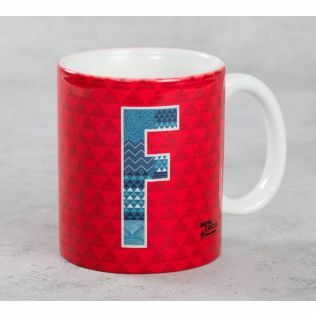 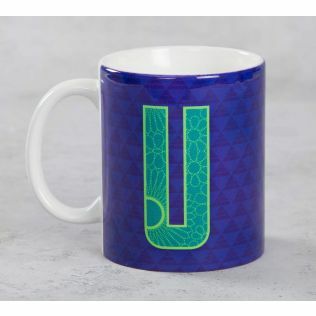 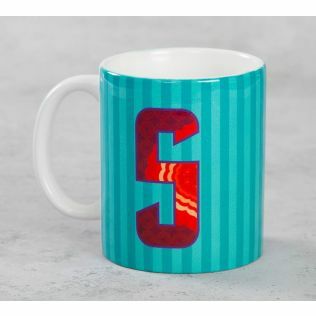 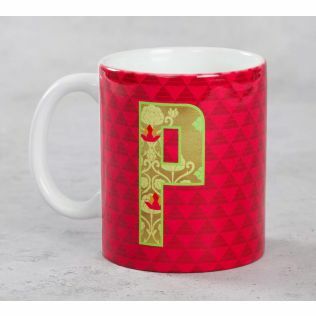 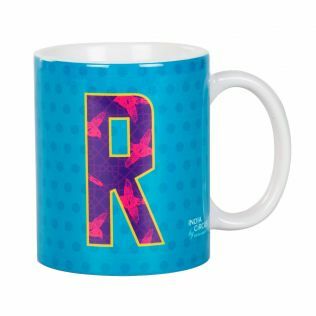 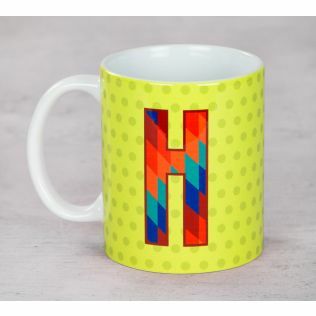 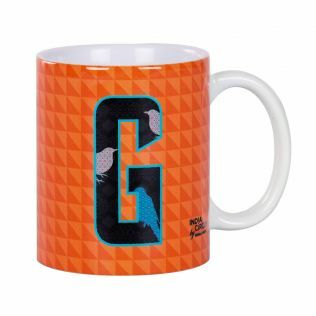 Couple it with your initials to own a perfectly custom alphabet letter mug you have always yearned. 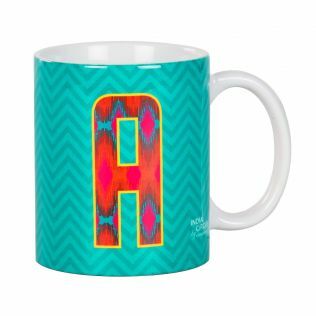 Scout the entire collection of alphabet mugs online by price, discounts, initials, and more. 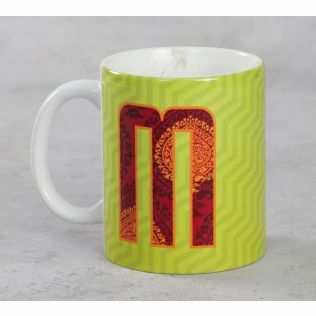 With best prices and designer creations, shopping online has never been more irresistible. 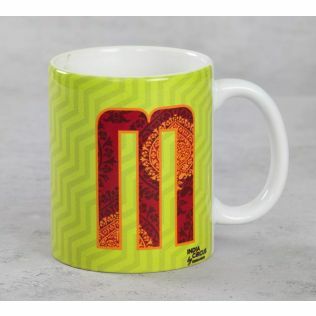 Shop and explore a wide assortment of creative mug designs at India Circus. 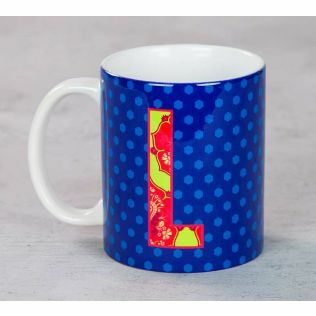 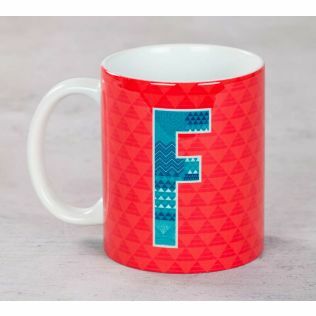 These alphabet letter mugs online are stunning on the outside with its intricate design, and durable on the inside with its ceramic built. 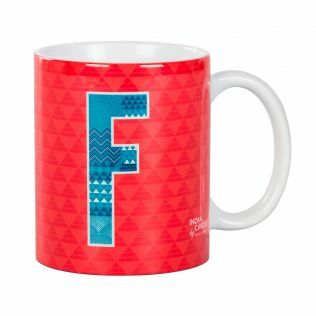 A perfect blend to flatter your drinking joys. 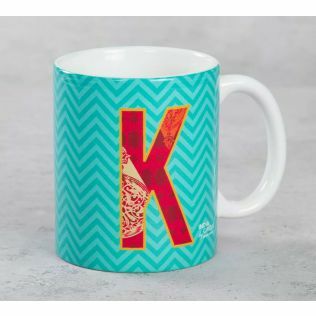 Ceteris paribus, a perfectly custom mug to own if your name starts with K. Timely discounts and great deals will make you coming back for more.